How long does it take my debit card to reach me? Your debit card takes 10 to 14 business days through regular mail. If you are overseas, it could take anywhere from 14 to 24 business days. How do I order a debit card? 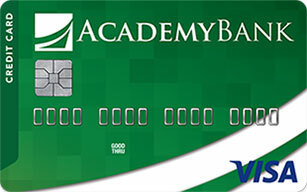 To activate your card, call (866) 985-2273. How do I shut off my debit card? To shut off your debit card, call us at (877) 712-2265.